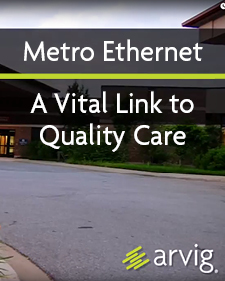 + An overview of the network landscape at Perham Health. + The importance of service reliability to network functions. + How access to data in real time impacts important day-to-day functions.